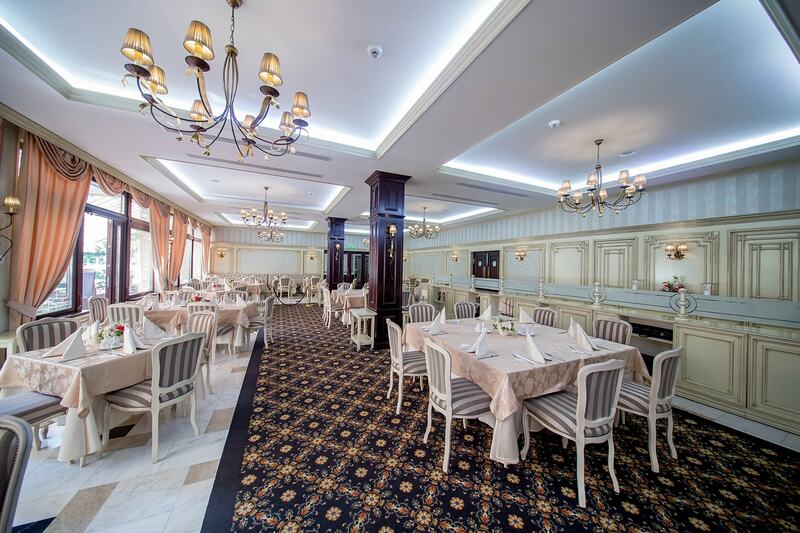 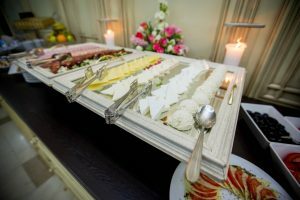 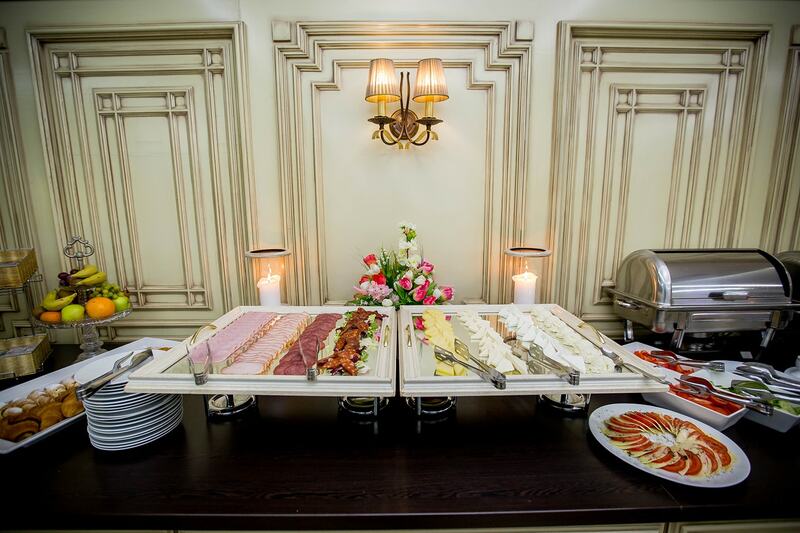 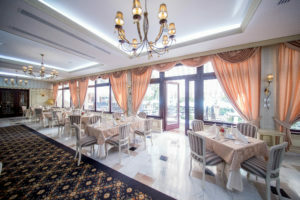 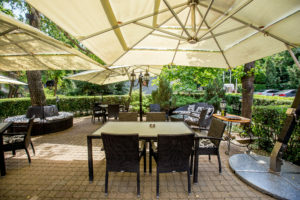 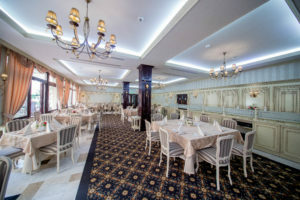 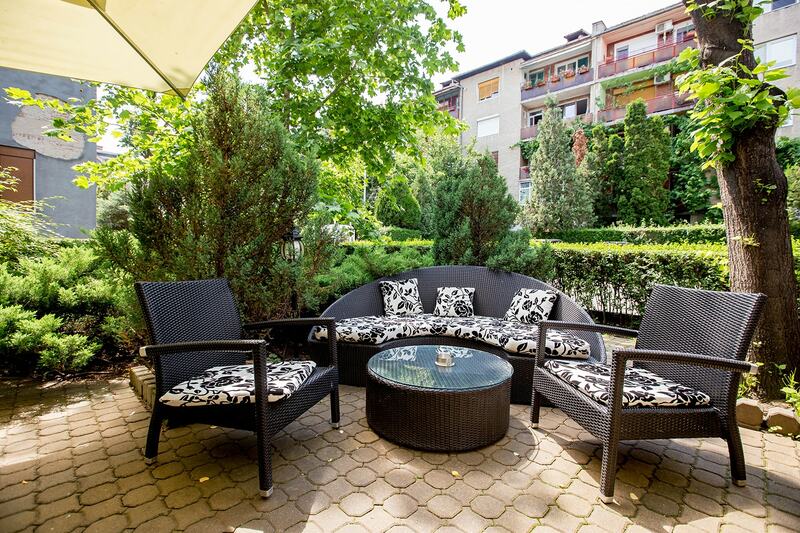 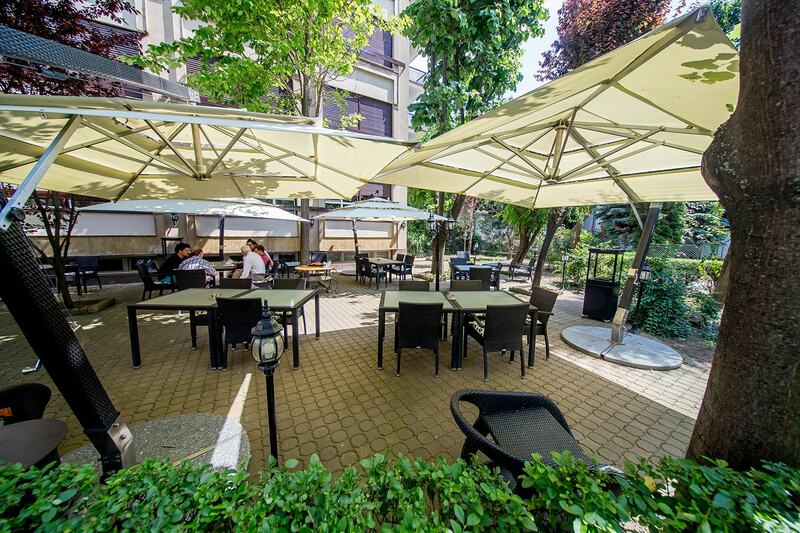 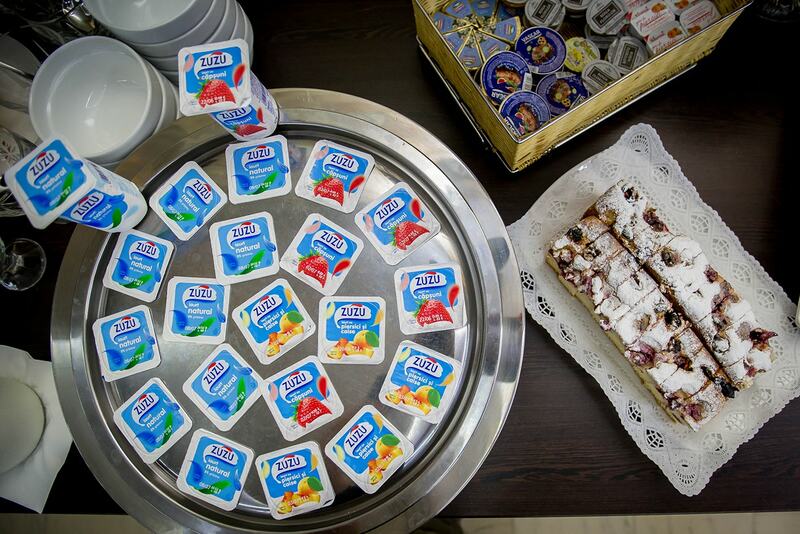 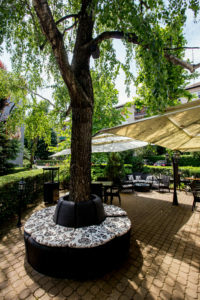 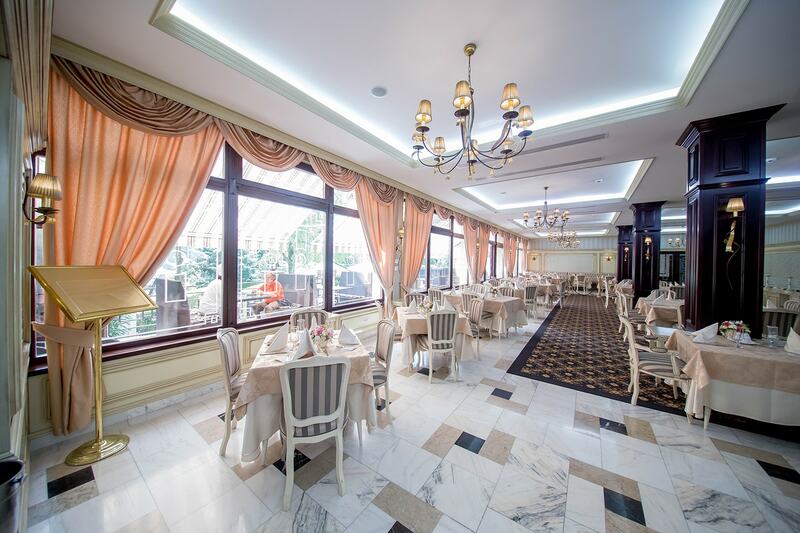 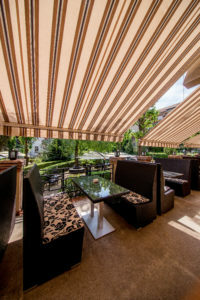 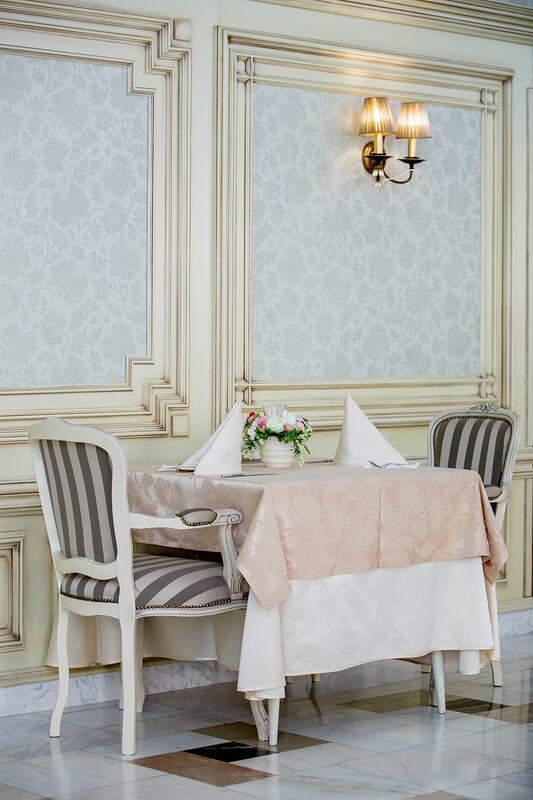 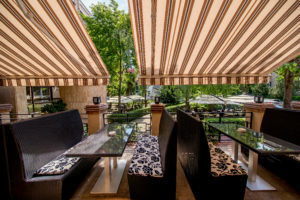 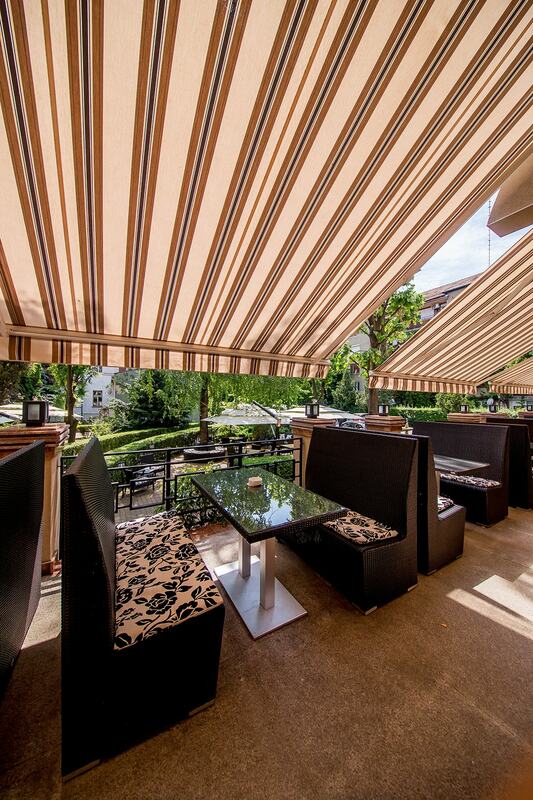 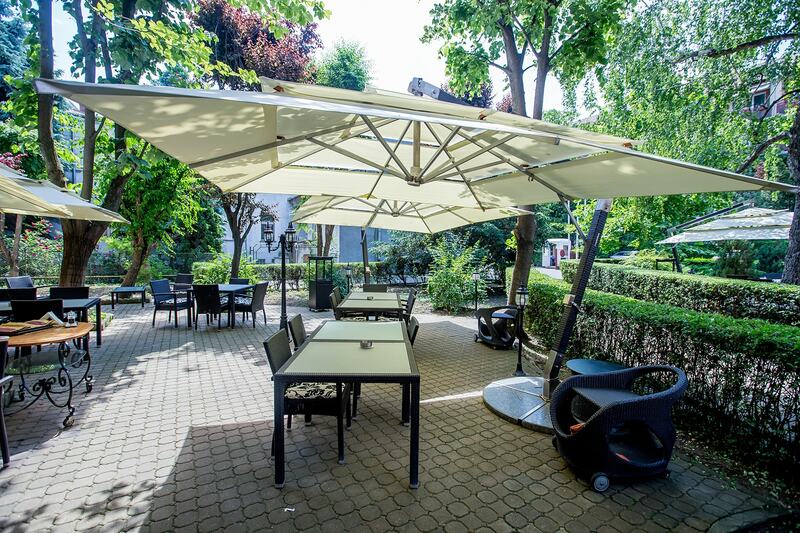 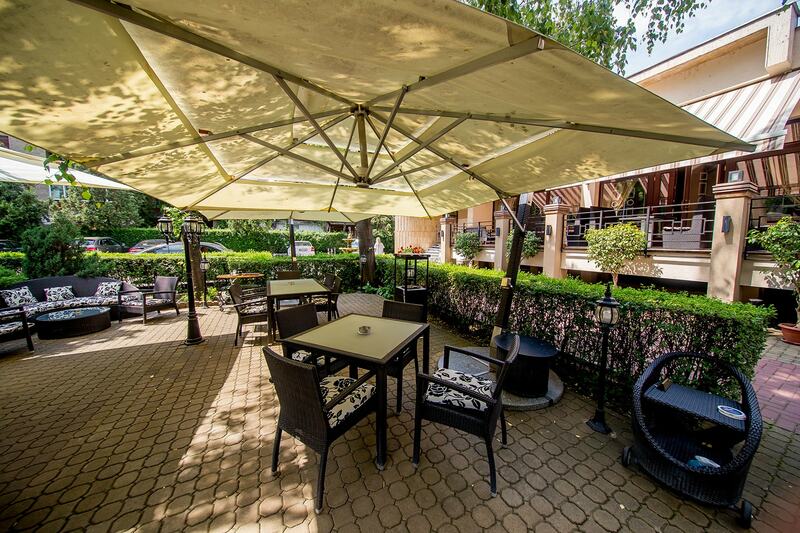 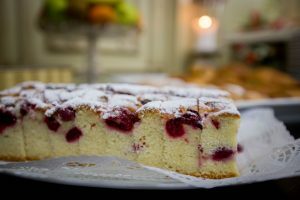 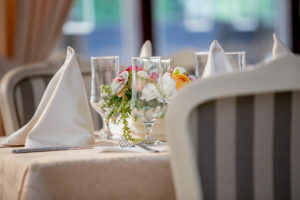 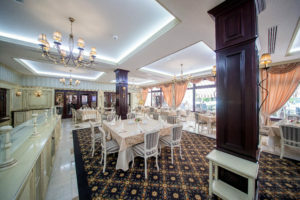 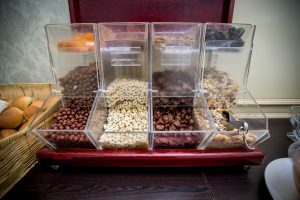 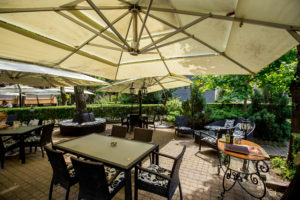 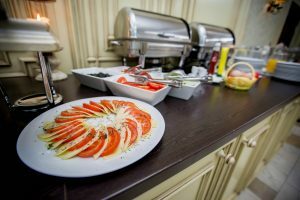 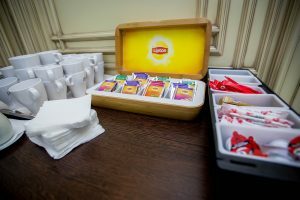 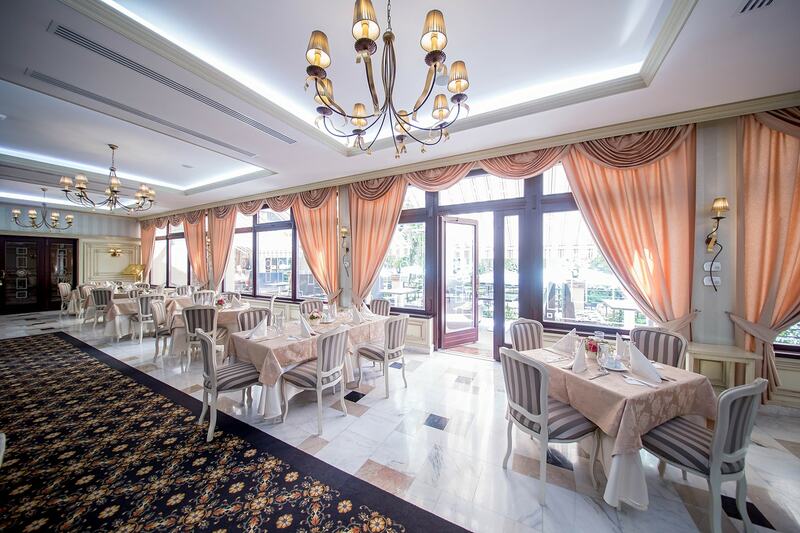 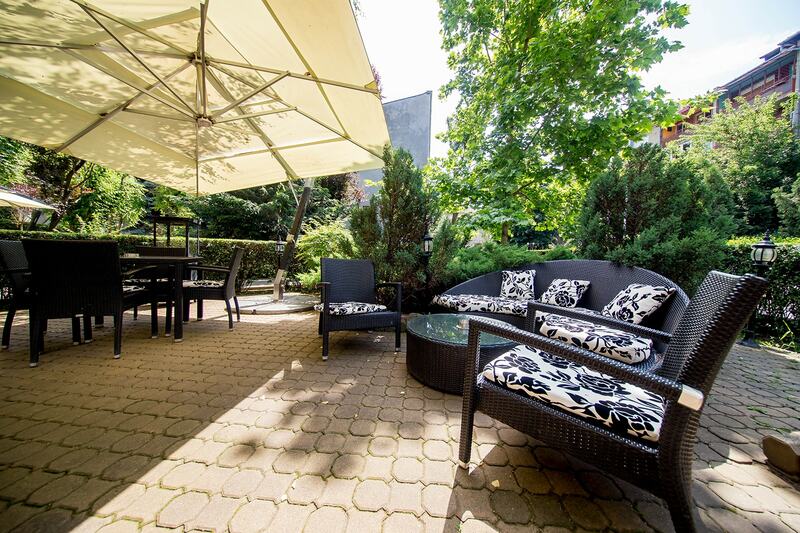 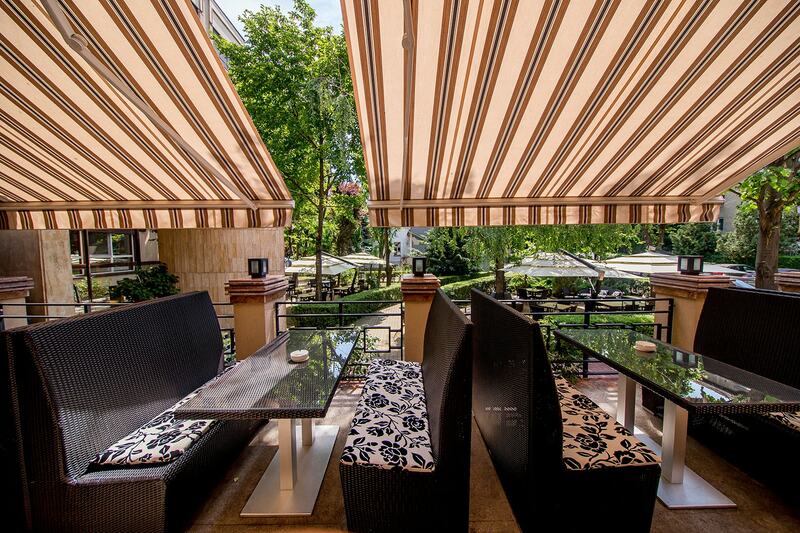 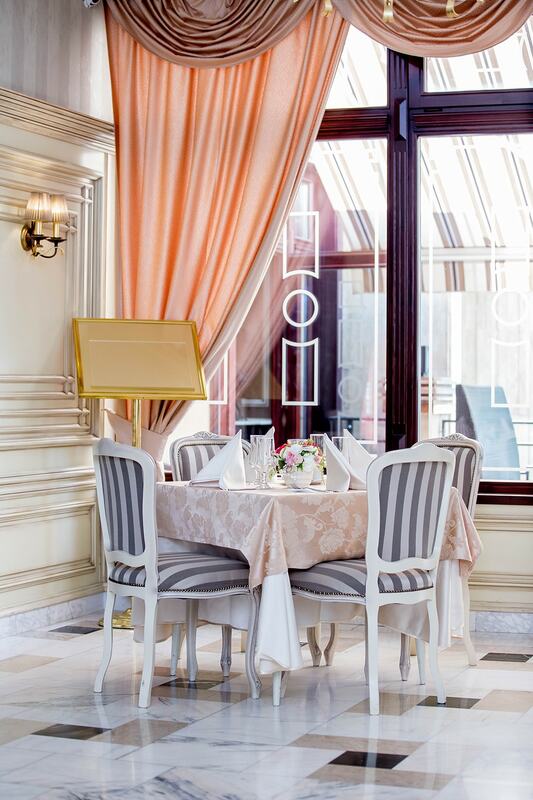 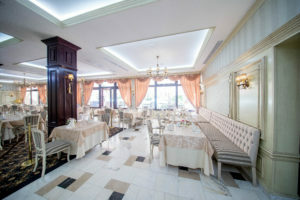 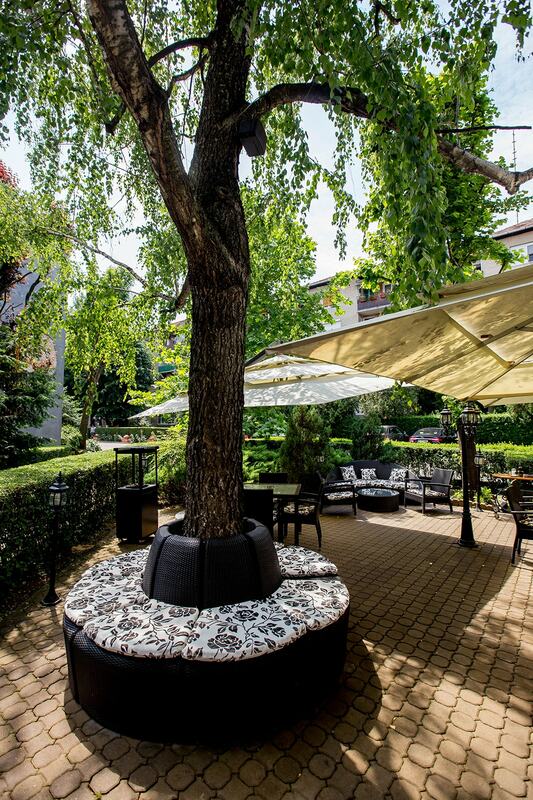 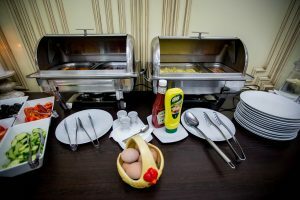 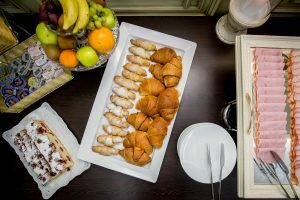 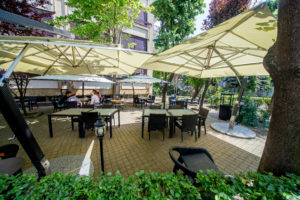 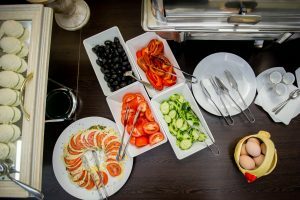 The Best Western Central Hotel Arad restaurant, can accommodate about 80 people, consisting of a saloon, a generous summer terrace with a capacity of 40 people, where you can relax in the warmer months. 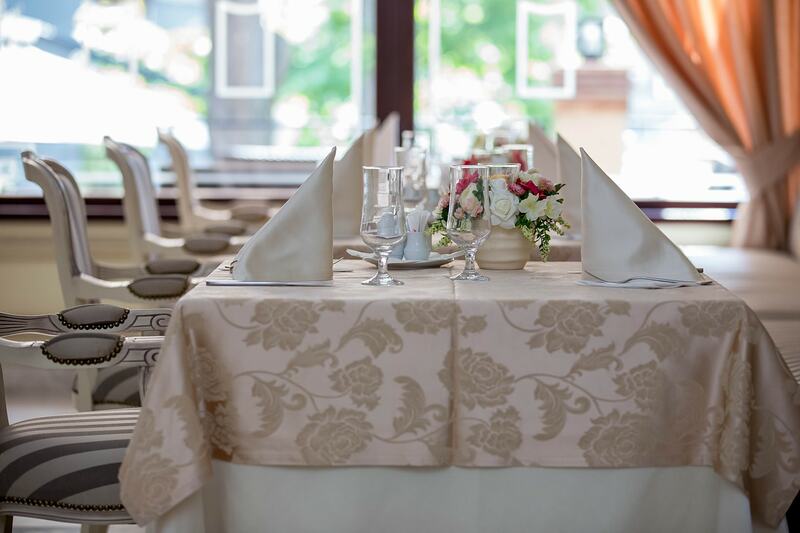 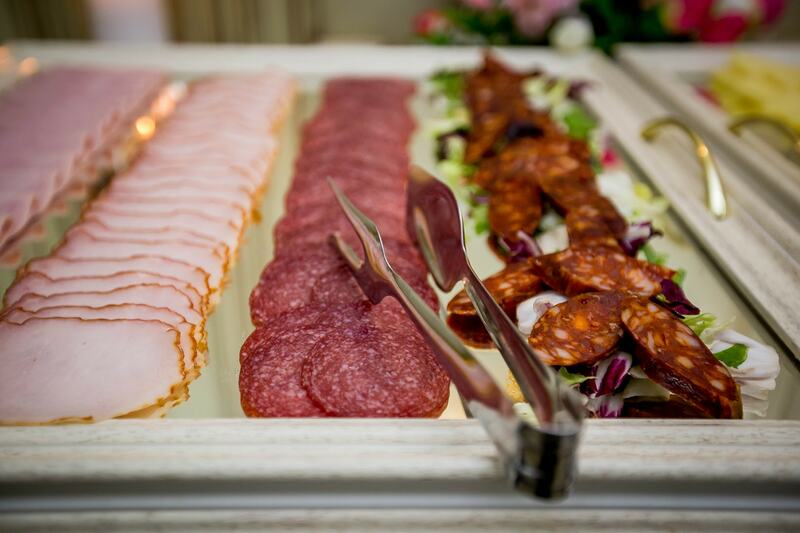 We offer you aninternational menu, with the best quality dishes that can satisfy even the most exigent tastes. 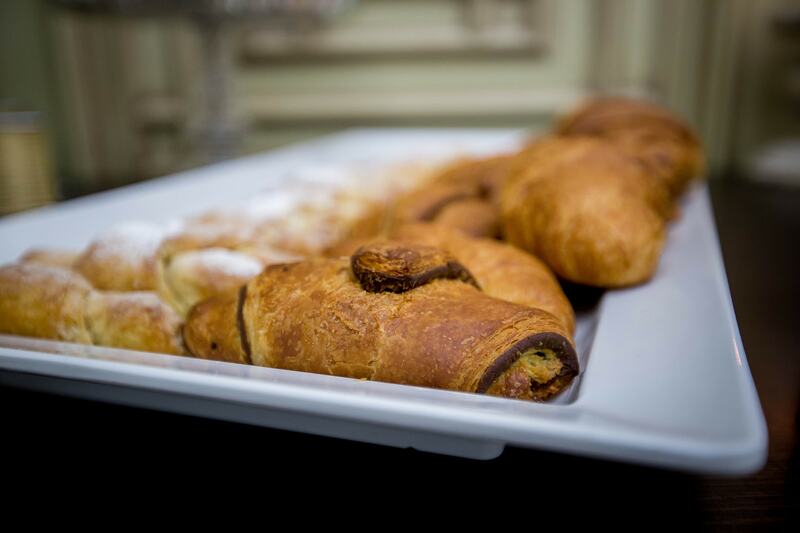 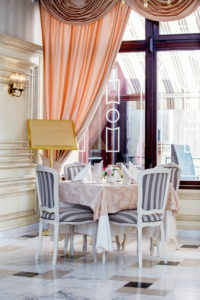 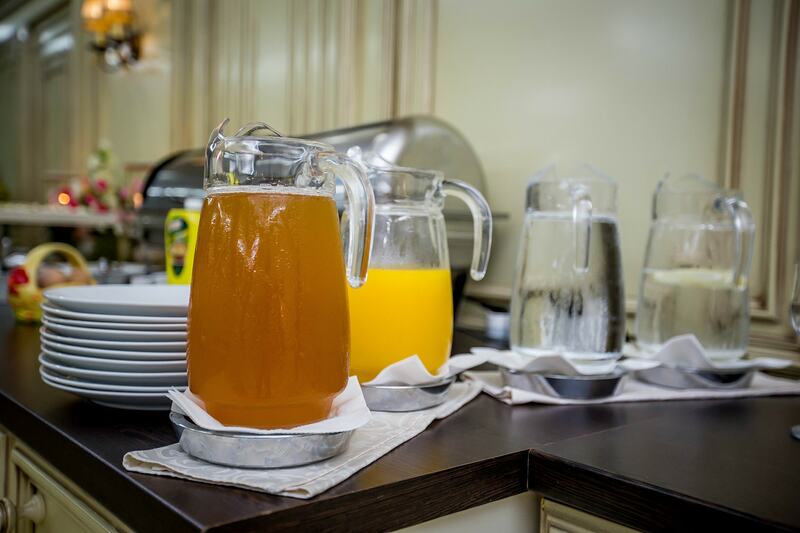 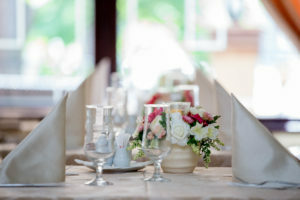 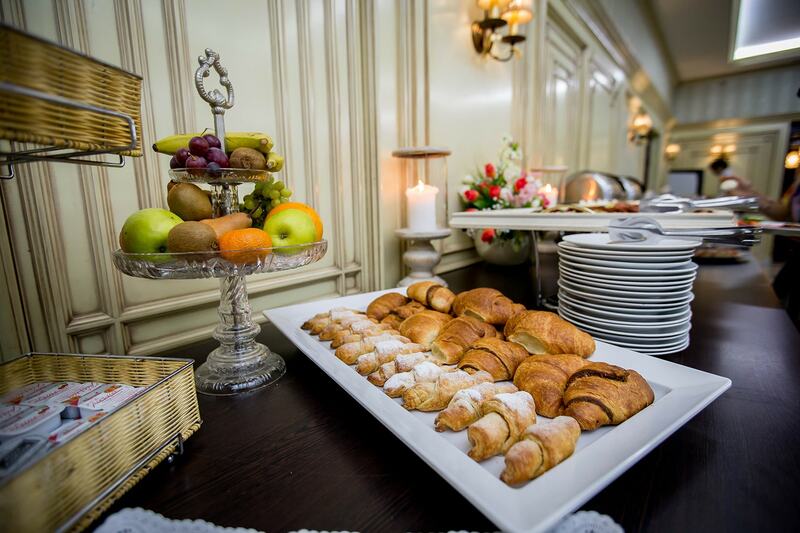 Quality and professionalism are our strengths and we are always attentive to our guests needs. 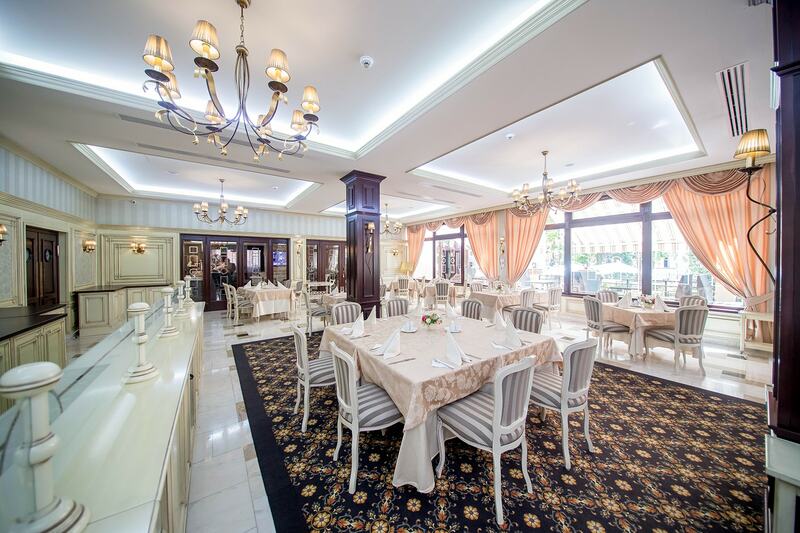 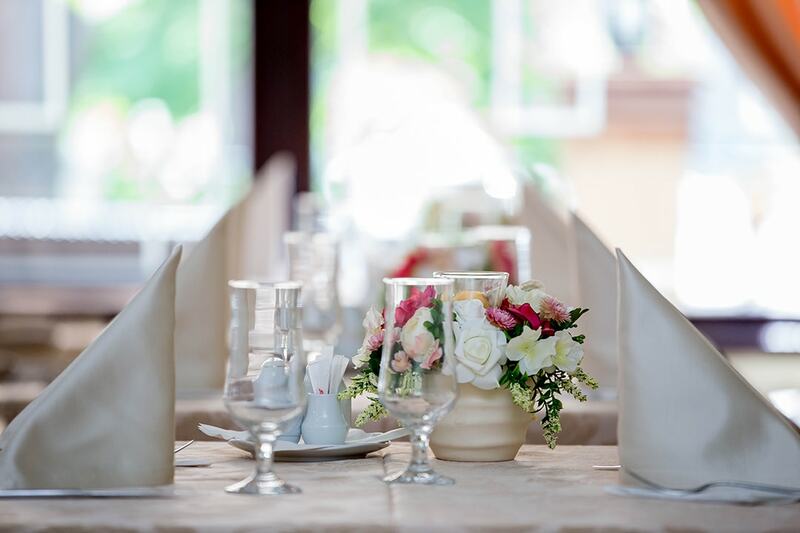 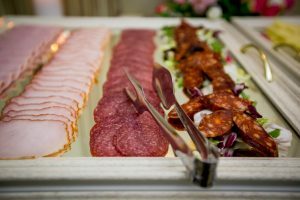 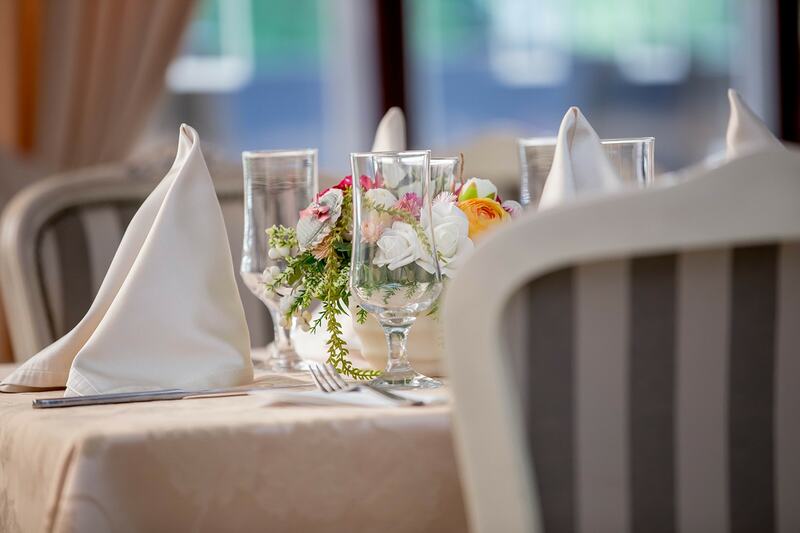 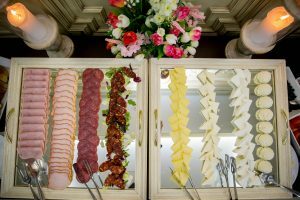 The classic, elegant decor of the restaurant offers the perfect ambience for your events, whether it's teambuilding and corporate events or private events (anniversaries, weddings, baptisms, Christmas parties, New Year's Eve, etc.). We invite you to discover the flavor of our dishes and spend with us unforgettable moments!